Pistachios are a great snack or served with your favourite beverage. Eat fresh from the shell or add as a topping to your favourite cake. 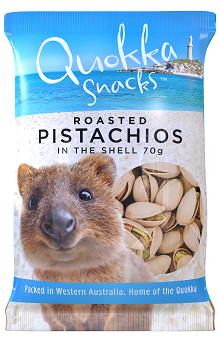 Love our Pistachios Roasted Salted in the Shell product?